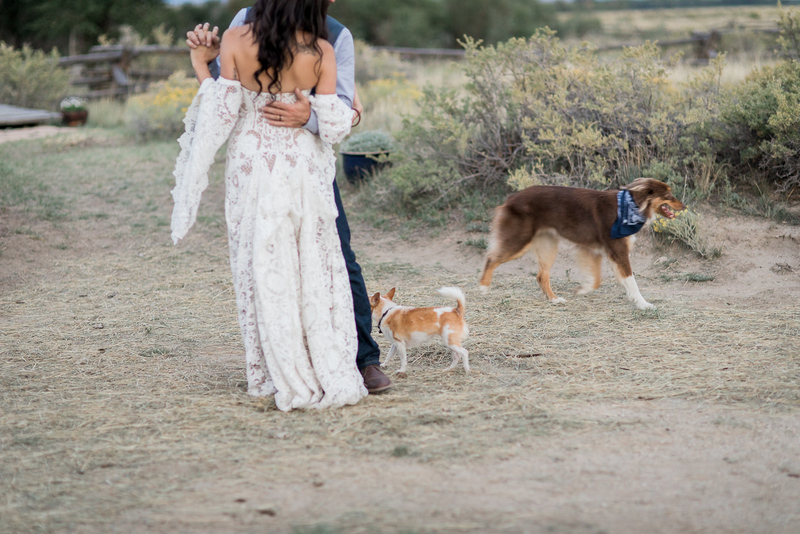 As a bride on your wedding day you’re beyond busy running from one place to the next, being pulled in every direction and have a million things on your mind. 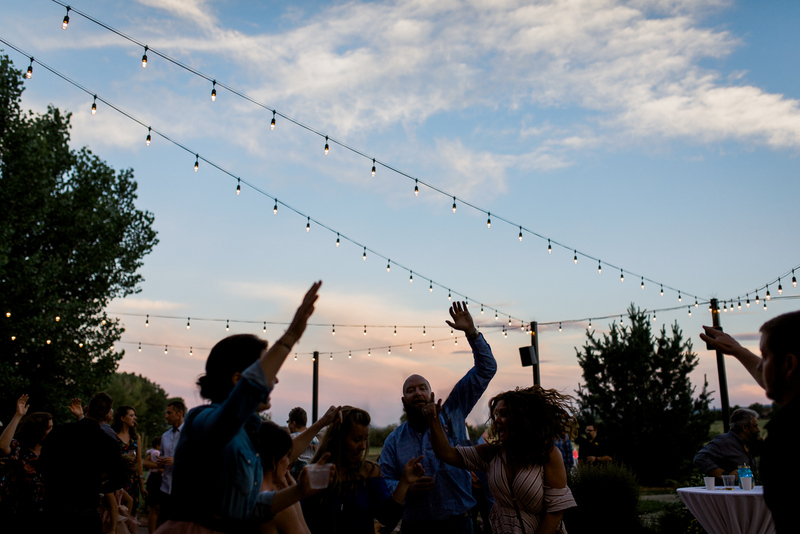 After what seems like endless hours of planning, anticipation and excitement, you want to remember every second of your day, right? 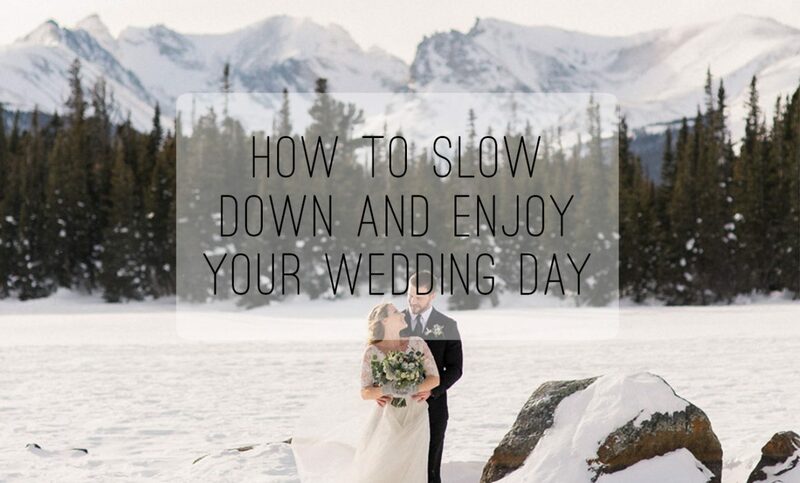 It can all pass in one big, fast-forward, blur and you can leave with thoughts of “I should have…” But taking the time to slow down and be present throughout the day will help you to really savor those special moments and create precious memories for you to cherish for a lifetime. Below are some of my favorite moments that you’ll want to be sure and take a moment to appreciate as they come. You’re with all your girls prepping for the day so order some refreshments and relax! 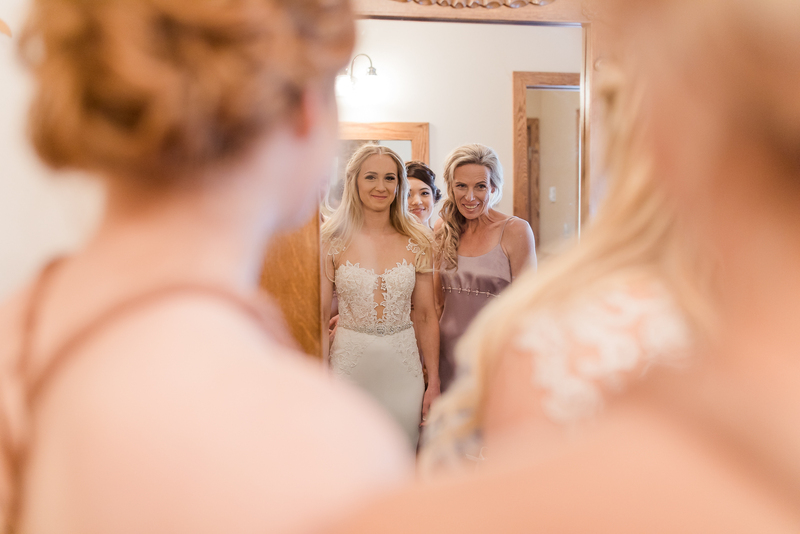 See if your photographer can tag along to your appointment or ask one of your bridesmaids to take a few photos throughout your time at the salon. The rest of your day will be busy so make sure you schedule your appointment early enough that you won’t be rushed and you can enjoy this time! 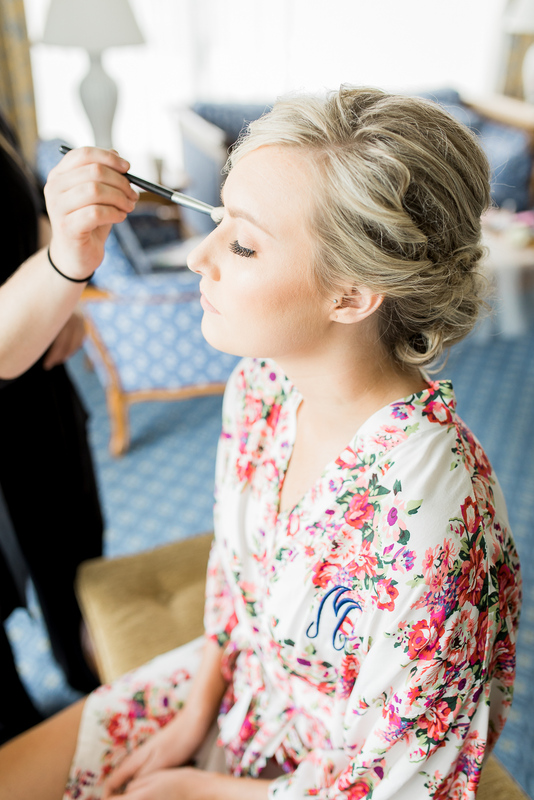 If it’s not in your budget to go to a salon, you can still have a relaxing and memorable time wherever you choose to get ready. Take a few minutes to just appreciate these women (some who may have made sacrifices to be there with you) who have gathered with you and who no doubt love you! Think about who you were when you met them… and how far you’ve come in your life together! All eyes are on you and that can be distracting! 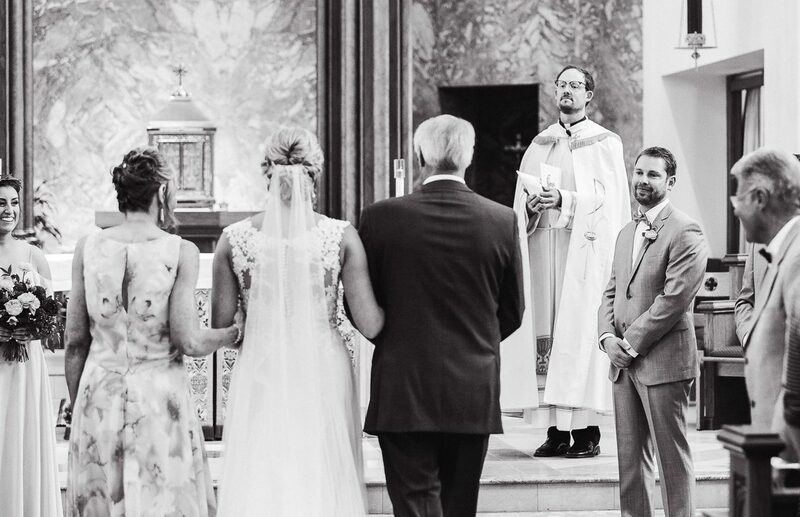 While it’s tempting to check that the decorations were set out right, or to see the reaction of your closest friends and family, your groom’s reaction is even more important and something you will want to remember! 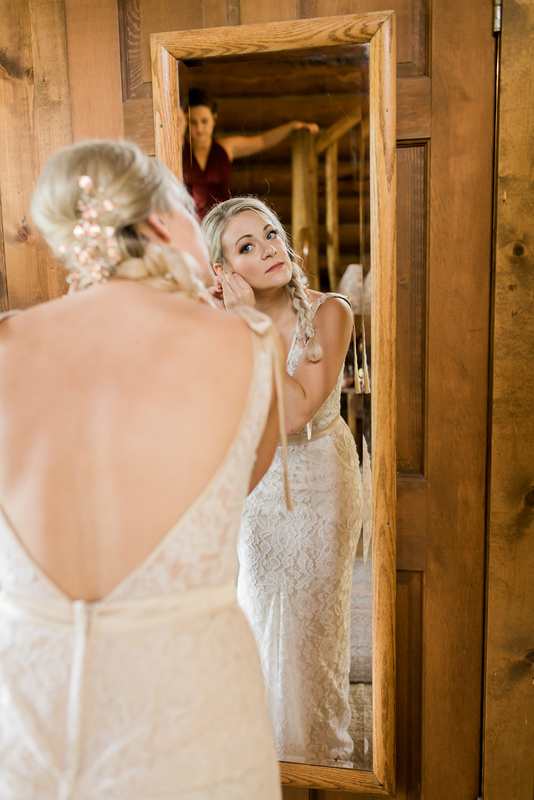 As soon as those doors open, set your focus on your groom and the person walking you down the aisle. 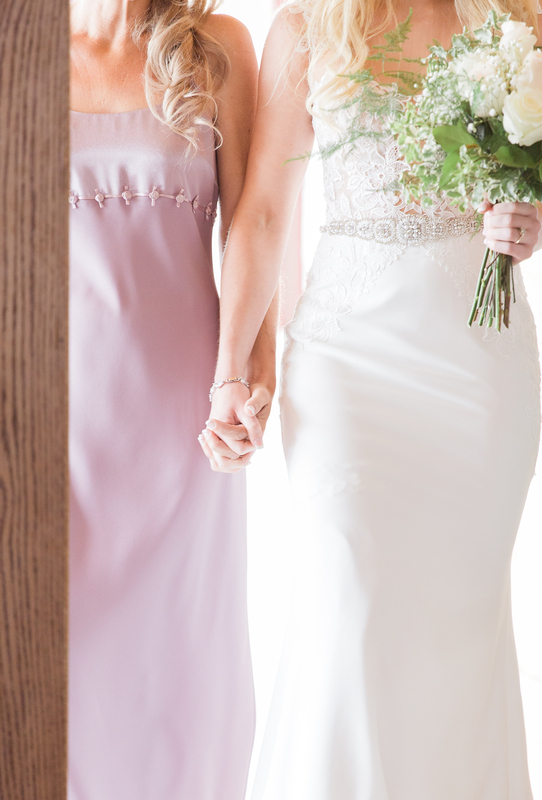 Share the smiles, tears and excitement as you walk down the aisle. Once you’re at the top, give yourself a second to really FEEL it. The breeze, the sun, the smells, the feelings of your hand on his. Breathe it all in. 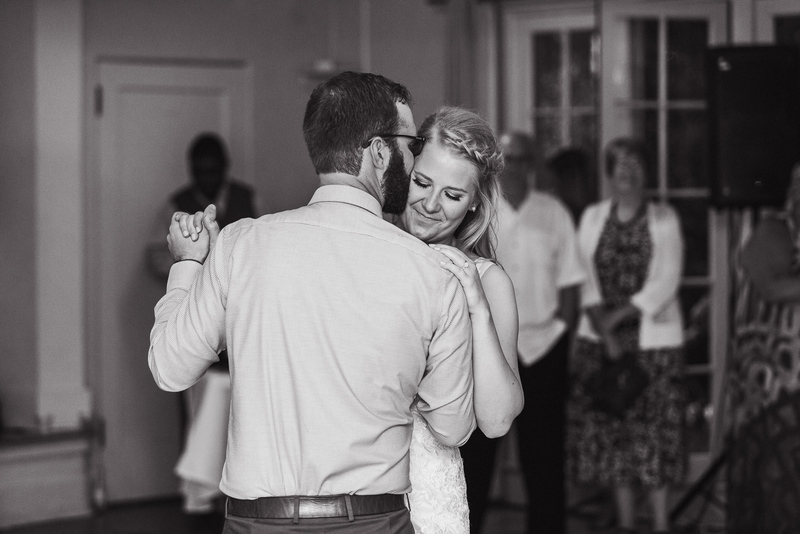 Your first dance as husband and wife can be a magical moment so don’t worry too much about remembering those dance steps that you practiced! Make sure you look into each other’s eyes and really take in the moment. Appreciate that everyone watching you is doing so out of complete love for you. It’s such a beautiful moment! If you start to feel anxious about the eyes on you, remember that each person there loves you as much as you love them…. and maybe even more! Eat! 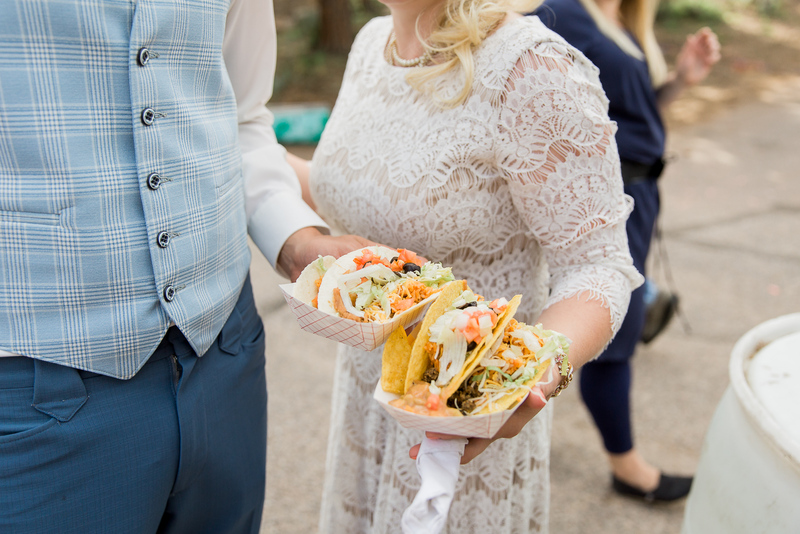 It’s so easy to continue talking with your guests and completely forget about eating but it’s a special moment that you and your new husband should share. 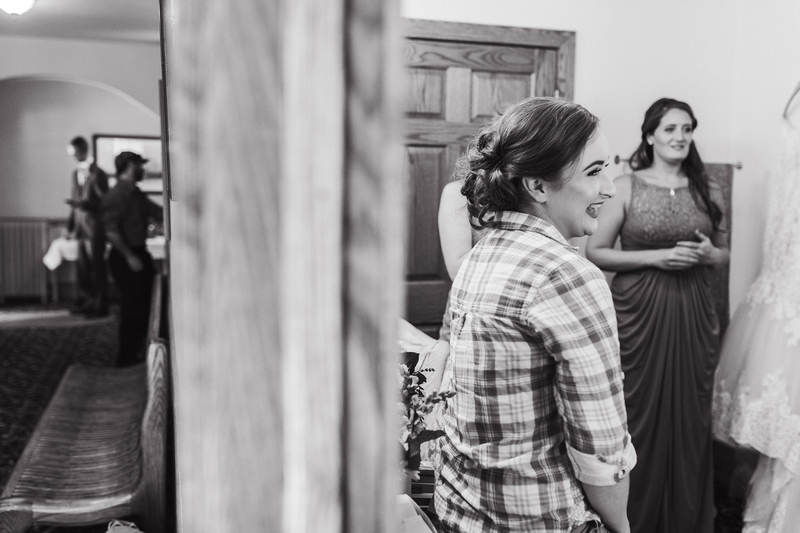 Your guests will absolutely understand that you are taking a moment for yourself and will be right back to mingling once you are done. Smashing cake into each other’s faces definitely makes for good memories but be sure to actually eat some of that cake! 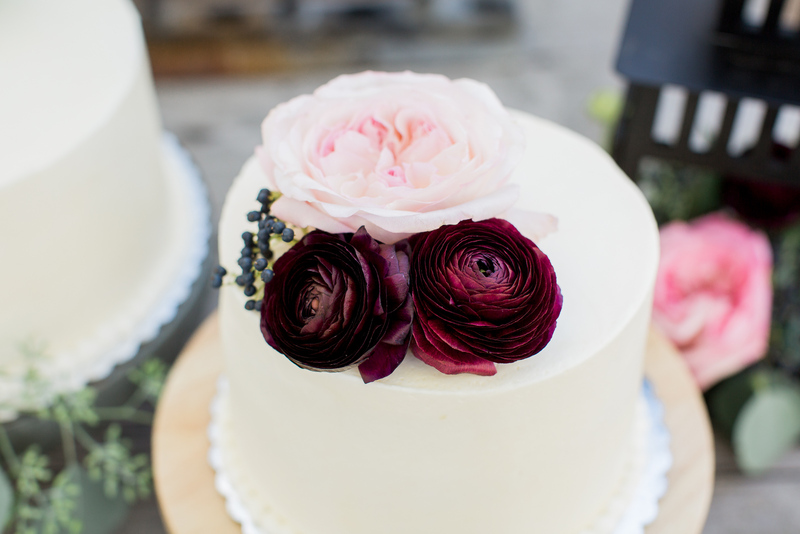 Many brides never actually eat any of their wedding cake until one year later when they pull it out of their freezer. Enjoy some of that fresh delicious cake that you spent a week deliberating on chocolate or vanilla. 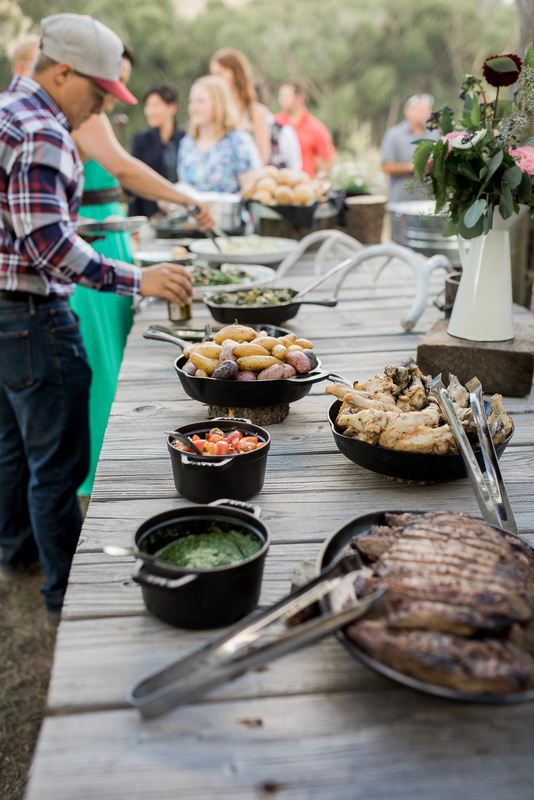 Most likely your guests wont let you stop talking long enough to eat in peace… but do not let that stop you! Laugh and talk through it, hopefully they will join you! 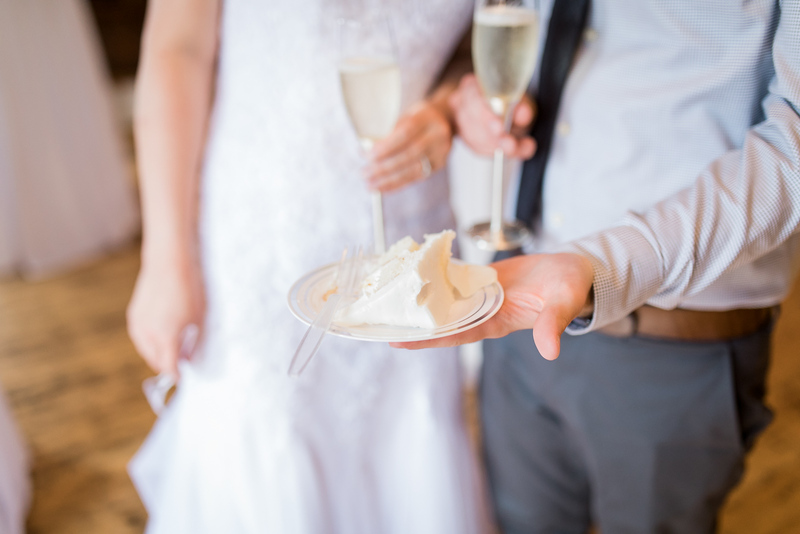 If you absolutely do not have time at your reception to have a piece, make sure to get a slice in a to go box for you and your husband to enjoy later that evening. 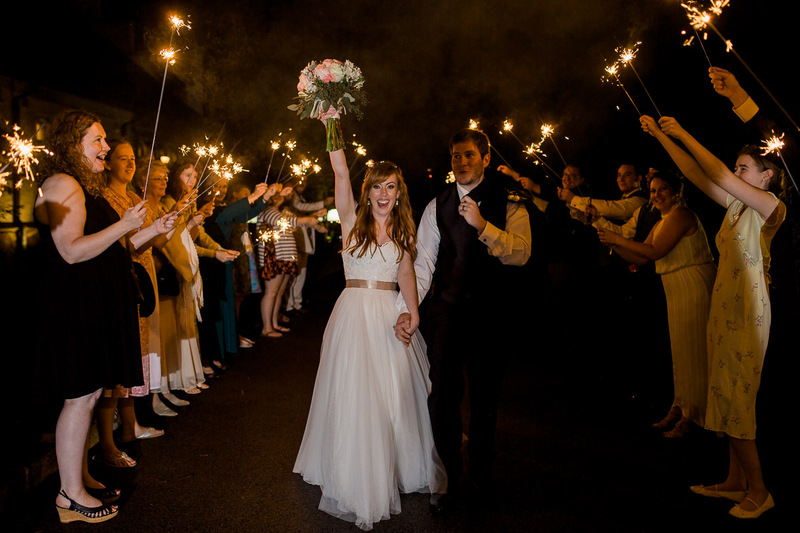 As you are headed out of your reception and about to run down a sparkler lined aisle, pause for a moment and take a look around. Remember how everything looked, the happiness, the laughs and the love the filled your heart on your special day. You built this. Savor it. As you are about to drive off with “Just Married” painted all over your car and cans clanking down the road behind you, be sure to wave and thank all your guests for joining you in celebration of your new adventure.